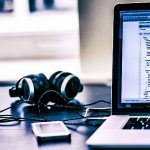 A career in computer engineering is highly desirable in today’s digital landscape as tech and computers form the foundation of almost everything in the modern world. The process of designing and developing software systems and applications is now one of the most lucrative and in-demand roles, and the ongoing digital transformation across all industries means that skilled professionals will be in high demand for the foreseeable future. Computer engineering will enable you to work in a challenging and rewarding work environment every day. There is also great potential to make a positive impact on the world as computing drives innovation in important areas such as science, education and business. Expertise in the field will also serve you well if you decide to branch out to other sectors during your career. True creativity, innovation, collaboration, satisfaction and high rates of pay are just some of the aspects you can look forward to. 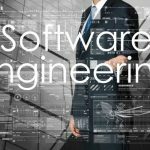 Most computing engineering job roles require a bachelor’s degree or master’s degree in fields such as computer science, computer engineering tech and information systems. The key skills that employers generally look for are creativity, critical thinking and problem solving, along with extensive computer knowledge. It might be best to choose a particular area of focus, such as hardware or software engineering, so you can tailor your education and experience toward a certain skill set. 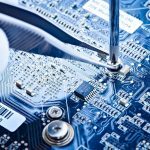 For example, hardware enthusiasts will benefit most from classes about electronic circuits and microprocessor architecture. The traditional university route will probably give you the best chance of securing a well-paid role, but it is not the only path you can take to a long-term career in engineering. You could begin an apprenticeship or internship, for example, and work on the job while receiving a computer tech education. It is also possible to start at a basic technical support level and work upward from there. Relevant qualifications in Australia can include Advance SSCE, access courses, and Advanced Diploma. You can also consider becoming certified and earning additional accreditations to increase job opportunities at a senior level. 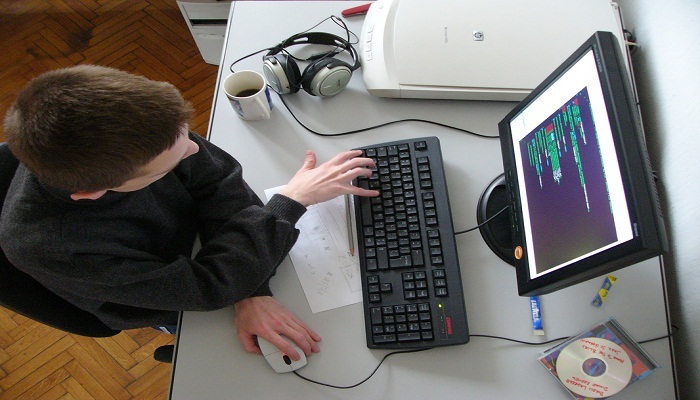 The skill requirements for computer engineering will differ depending on the niche or job role. 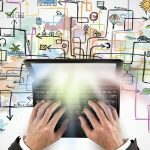 Computer engineering is the most popular area for CpE majors, but it is entirely possible to transfer skills to focus on becoming a computer architect, chip architect, network engineer or software engineer. These are all well-paid job roles with high annual salaries. 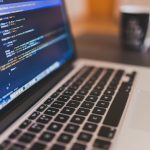 A central aspect of many roles is programming, so it is hugely beneficial to be able to read and write extensively in popular languages such as Java and C++. A formal education in computing will also provide you with a grounded education for a myriad of other exciting careers. Another big decision you will have to make is whether to take on a permanent role or become a contractor. Working for yourself has a range of benefits as you will be able to pick and choose what roles suit you. It is recommended that you register with an umbrella company if you go down this route, as they will provide valuable advice about taxes, invoicing and other financial obligations. There has never been a better time to become a computer engineer. Statistics show that they have a great work and life balance, command high rates of pay, can work from home or an office, are constantly challenged by their work, and can look forward to a future where their skills will be in high demand.